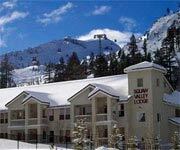 Features: The Red Wolf Lodge At Squaw Valley provides the best ski-in/ski-out condo rentals at the Squaw Valley USA Ski Resort. 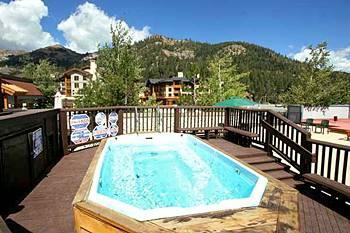 When you stay at the Red Wolf Lodge Squaw Valley you can enjoy tons of great amenities like a sauna, hot tub, full kitchens in all the condos and high-speed wireless Internet access. 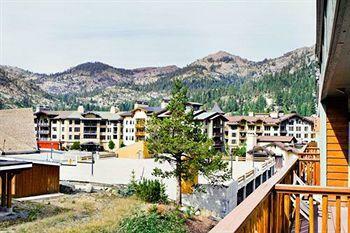 The Red Wolf Lodge Lake Tahoe has the most convenient location near the village shops and restaurants, and it is a great place to stay year-round. 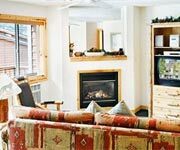 Why We Stay: The cozy condominium suites at the Red Wolf Lodge At Squaw Valley provide the perfect home-away-from-home, so you can enjoy a comfortable an relaxing stay in Olympic Valley. 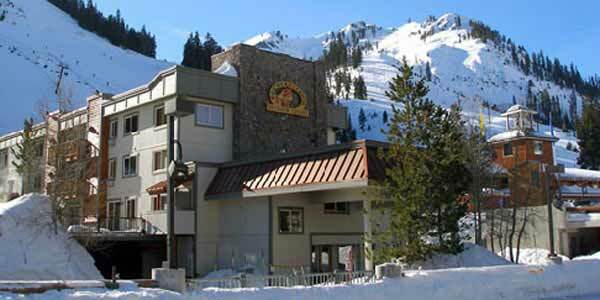 Ski-In/Ski-Out: The ski-in/ski-out privileges at the Red Wolf Inn Squaw Valley make it one of the best places to stay in the Squaw Valley area for a ski trip. 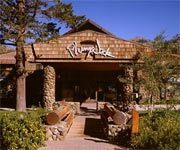 Vacation Packages: The Red Wolf Lodge Lake Tahoe offers fantastic vacation packages and specials like, "stay two nights and get the third night free," so be sure to check their website for current promotions. 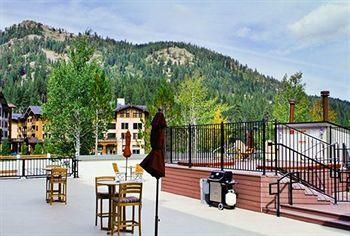 Resort Amenities: The Red Wolf Lodge Squaw Valley has an on-site clubhouse as well as a sauna, hot tub, barbecue grills and laundry facilities. 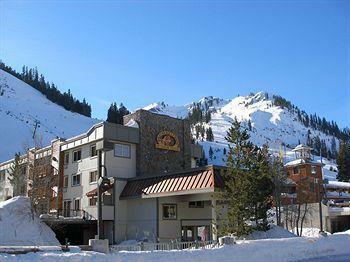 Inside Knowledge: The Red Wolf Lodge At Squaw Valley has on-site bike and snow equipment rentals. 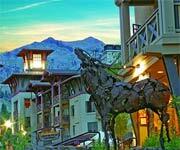 Do Check Online: Be sure you check their website for updated information concerning special ways to save when you stay at the Red Wolf Lodge At Squaw Valley. 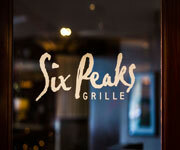 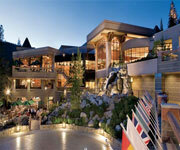 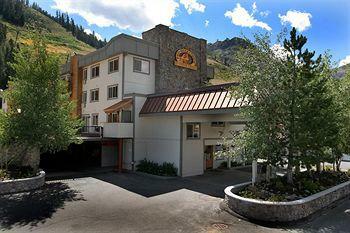 Do Bring Your Kids: Kids under the age of 20 stay for free with their parents at the Red Wolf Lodge Squaw Valley. 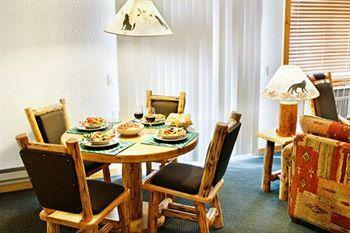 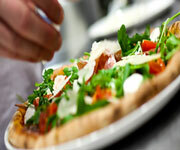 Don't Eat Out: You don't have to worry about eating out during your trip because the condos at the Red Wolf Lodge At Squaw Valley come with fully equipped kitchens, so you can cook your own meals cheaply and comfortably. 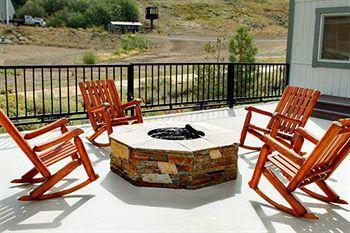 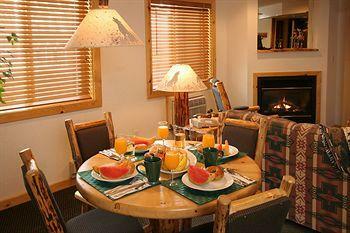 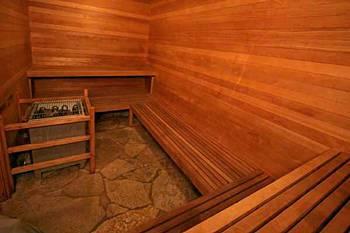 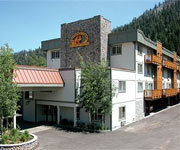 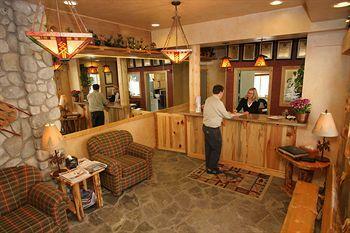 Don't Smoke: All accommodations at the Red Wolf Lodge Squaw Valley are non smoking. 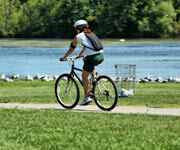 North Tahoe Bike Rentals, Services & Repair. 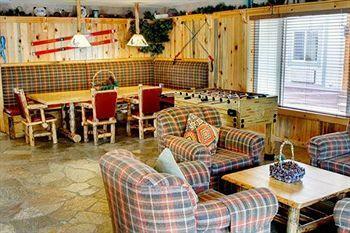 For all skill levels! 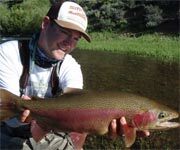 Lake Tahoe Fly Fishing Classes catered to you, your schedule and what you want to learn! 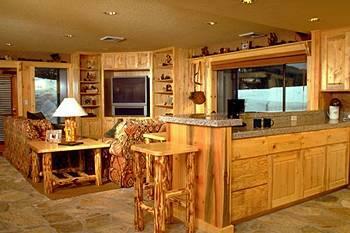 These cozy studio condos sleep up to four people on their queen-sized Murphy beds and sleeper sofas. 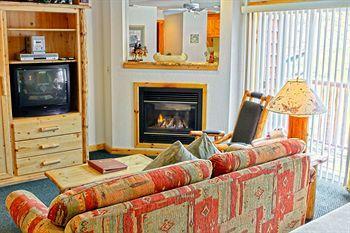 They come with a private bathroom, fireplace, air conditioning and high-speed wireless Internet access. 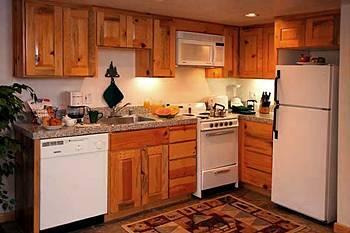 The units also come equipped with a television with CD player and VCR as well as a full kitchen with a coffee maker, stove top, pots, pans, refrigerator, microwave and toaster. 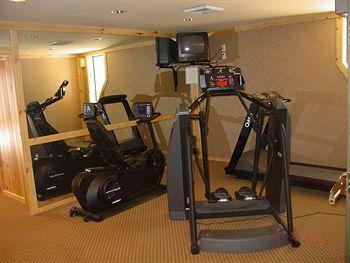 Other amenities include place settings, ceiling fans, hair dryer, iron/ironing board and alarm clock. 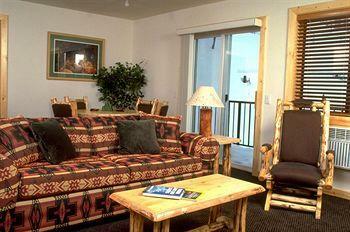 The one bedroom condo is larger than the studio with a single bedroom and a separate living area. 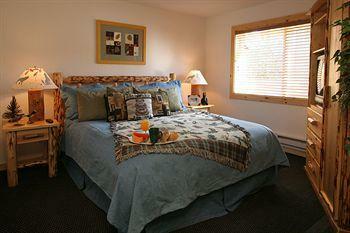 The bedroom comes with a queen size bed, flat screen TV and alarm clock. 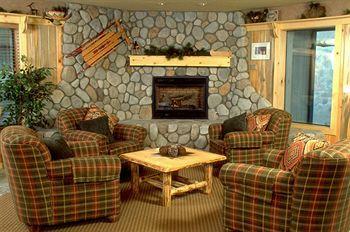 The living room also has a television set, a queen sleeper sofa, fireplace and telephone. 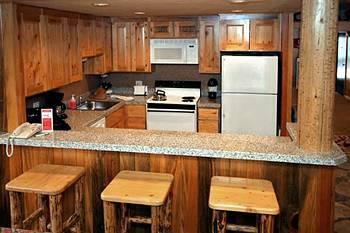 The condo also comes with a fully stocked kitchen including a fridge, microwave, pots, pans, toaster, stove top and coffee maker. 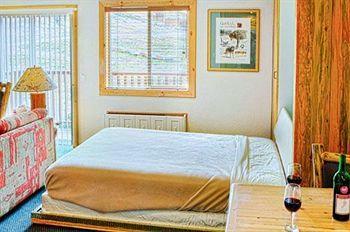 Other included amenities are air conditioning, high-speed wireless Internet, place settings, ceiling fans, hair dryers and irons/ironing boards. 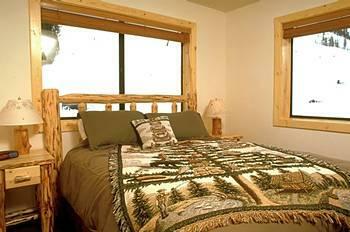 The two bedroom condos at the Red Wolf Lodge have a master bedroom with a king size bed and a queen in the other. 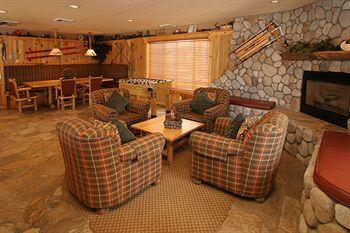 Both rooms come with a television and the master has its own bathroom. 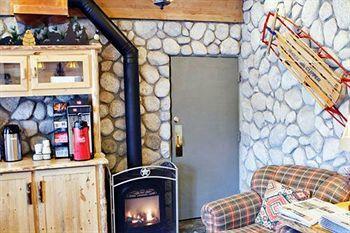 There is another bathroom attached to the living room. 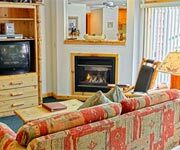 In the living area you can enjoy a queen size sleeper sofa, television, fireplace and fully equipped kitchen with all the pots and pans, a refrigerator, microwave, toaster, coffee maker and stove top. 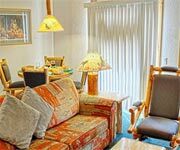 Other amenities included in the condos are place settings, high-speed wireless Internet access, ceiling fans, telephones, air conditioning, alarm clocks, irons/ironing boards and hair dryers.